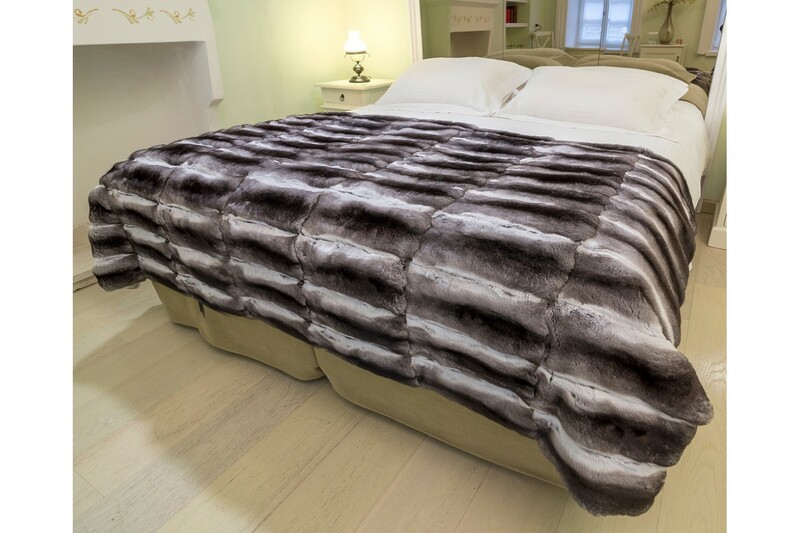 This luxurious bedspread is soft as an angel's touch. 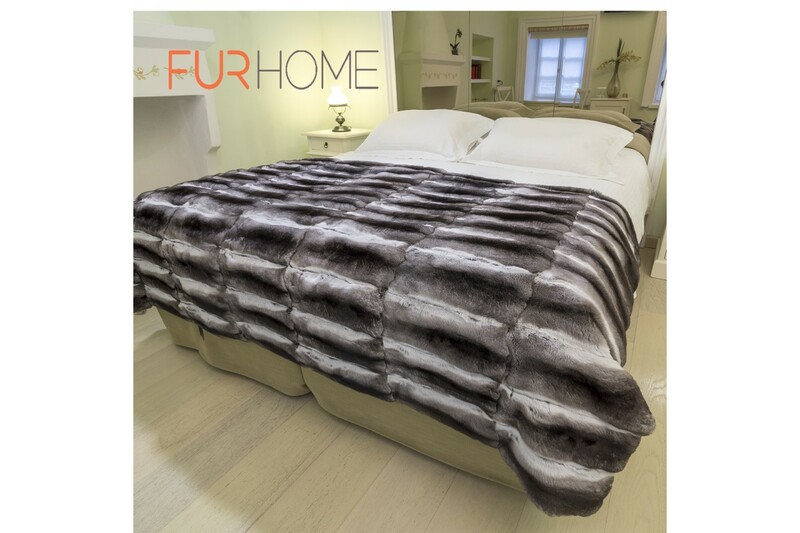 Made by 100% real natural chinchilla fur. 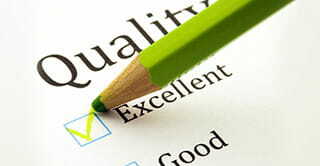 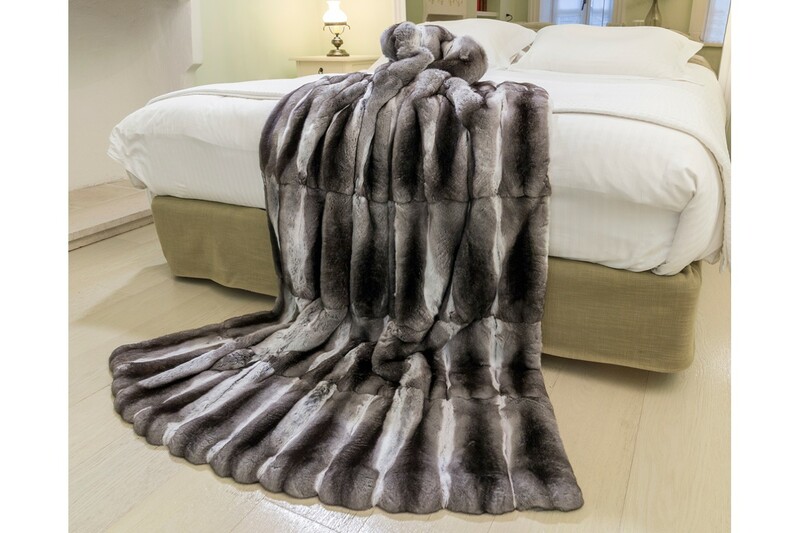 Exceptional quality handmade blanket. 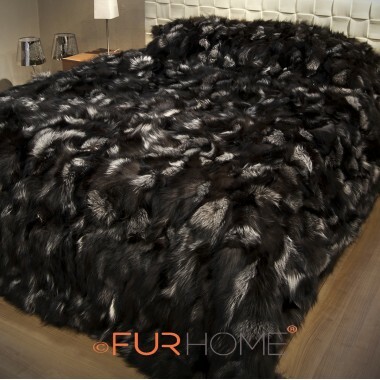 8 292,68 € tax incl. 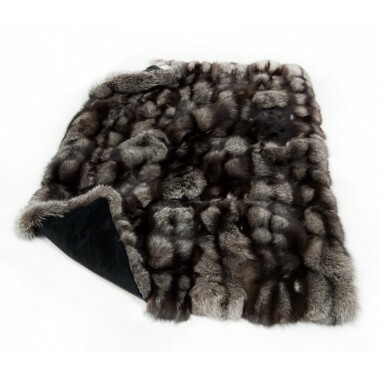 This throw is angelic to the touch and is softer than anything you can imagine. 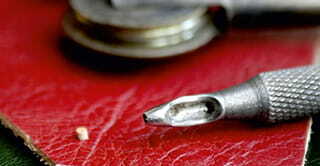 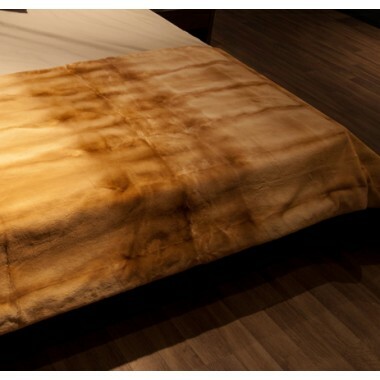 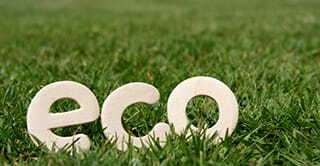 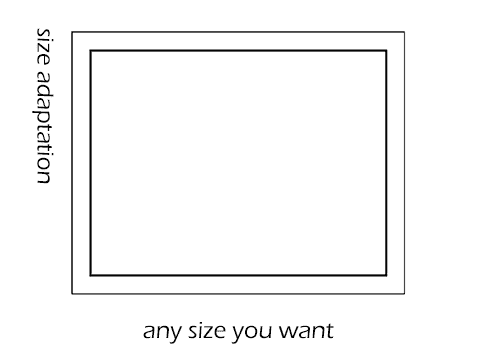 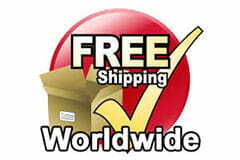 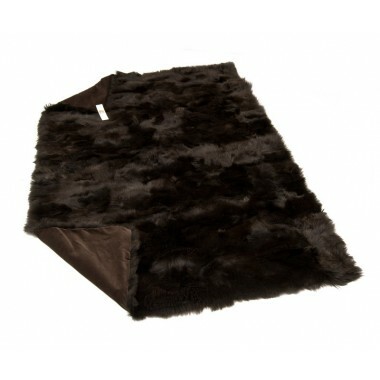 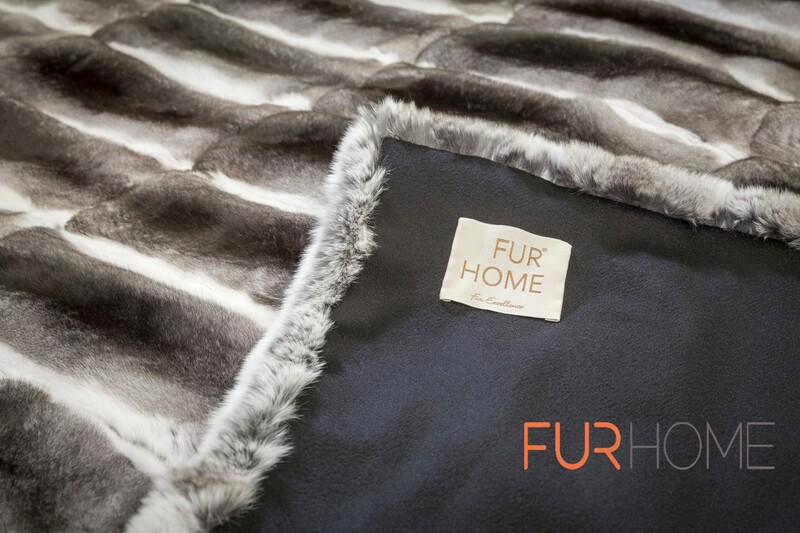 It is tailor made with real fur and makes an excellent addition to anyone’s bed, no matter the size or shape. 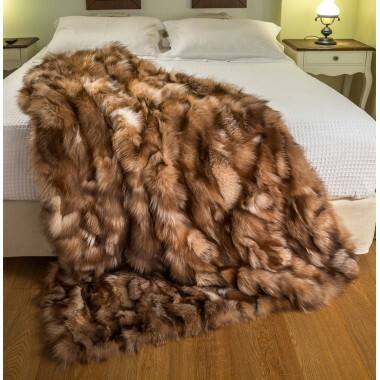 Due to its natural composition, it bolsters natural, comforting warmth to the consumer at bed-time or just while lounging around the house. 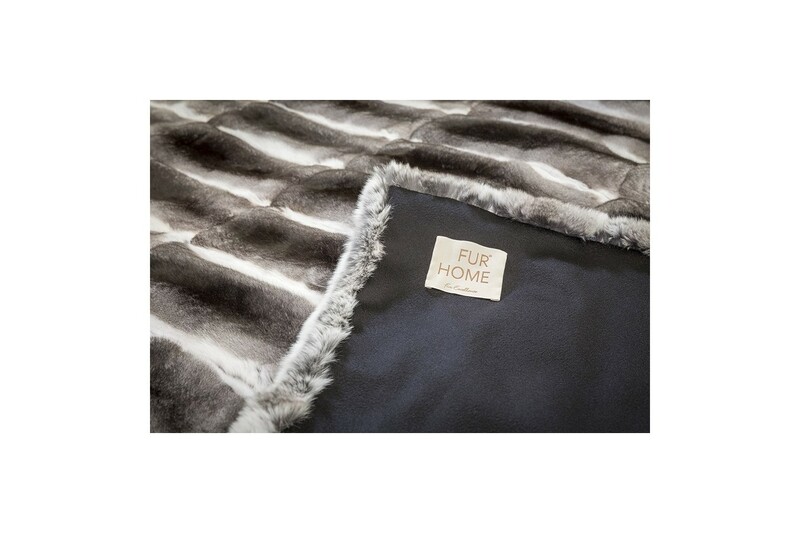 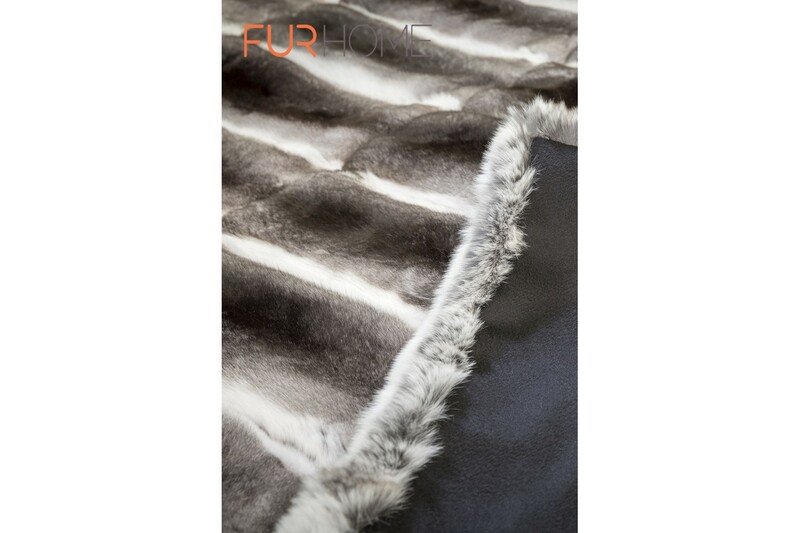 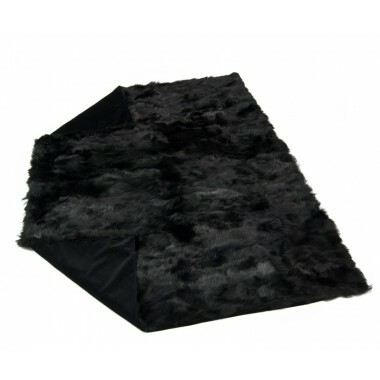 As far as fur blankets go, this one not one presents a beautiful color, but it is also lined with high-grade cashmere for an additional amount of unique elegance and class. 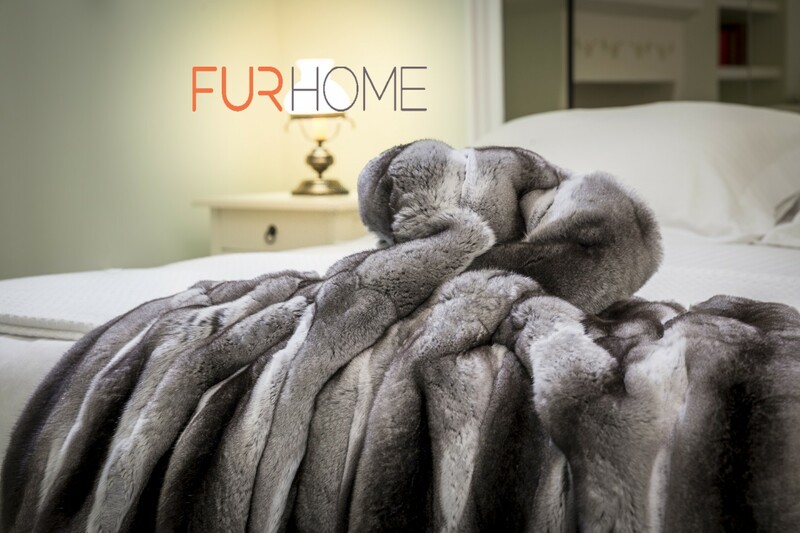 Discover true warmth and comfort with this real fur blanket that is sure to make you want to stay in bed all day; especially during those chilly fall and winter nights. 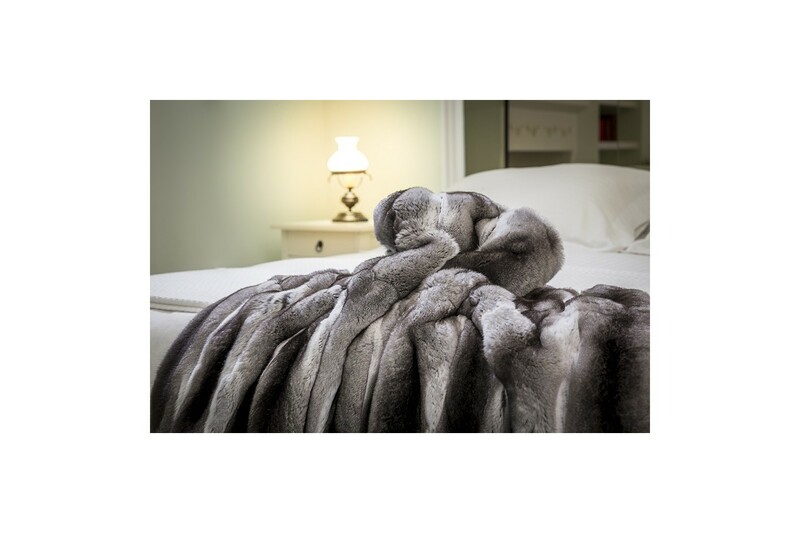 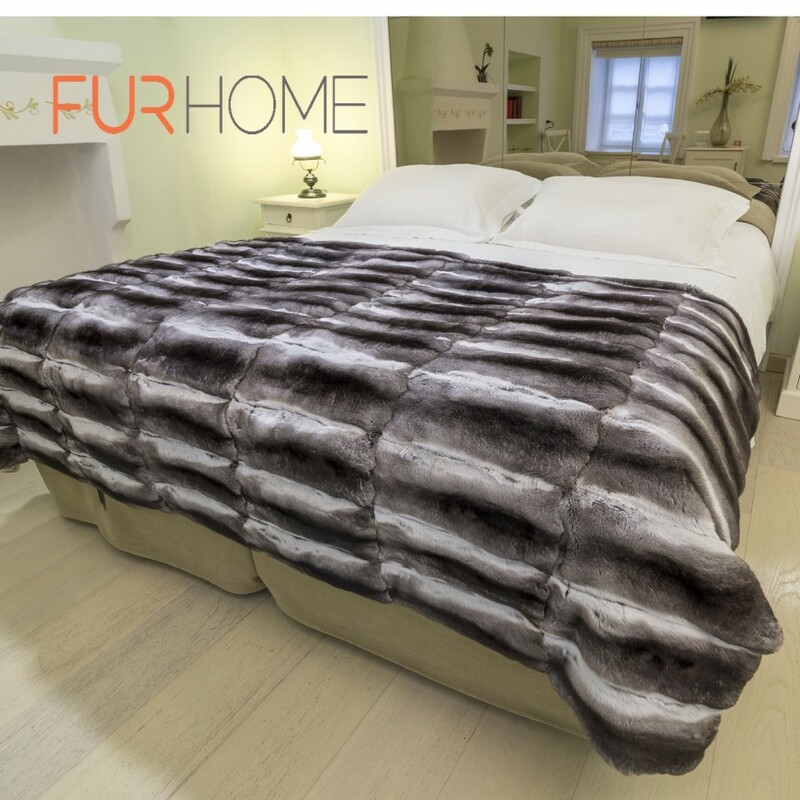 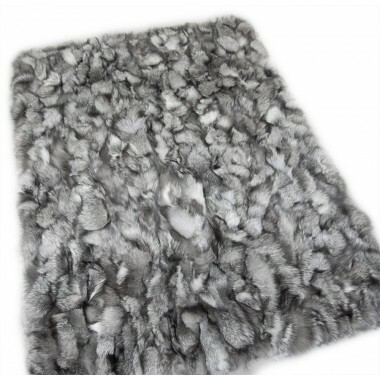 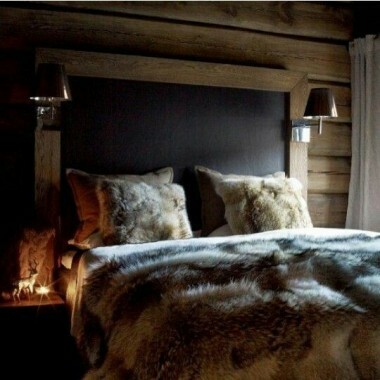 If you are searching for a real fur blanket to add a bit of beauty and unique elegance to your bedroom, look no further.